Brian is starting his 41st year coaching soccer. He has been a USSF A license since 1986. Brian’s first team in the club was a BU10 in 1985. 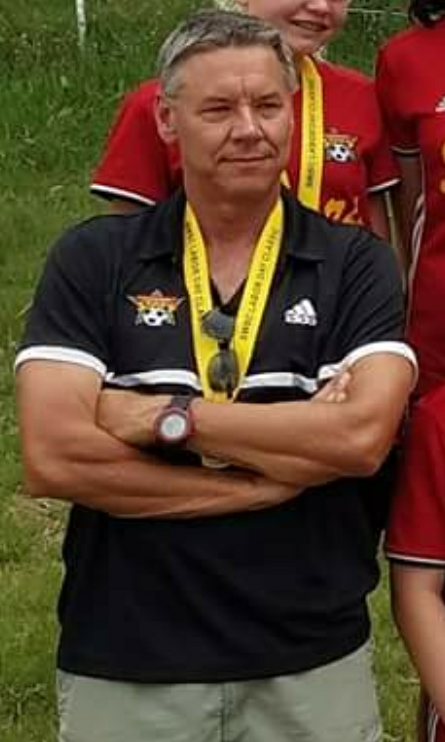 He has coached the Olympic Development Program, CIF champion boy’s teams, run soccer camps and was a USSF licensed referee. That is in addition to 18 years of college soccer, men’s and women’s teams in NCAA Division II and women in NCAA Div I, before “retiring” to start a family and stay in Claremont. He and his wife of 17 years, Jennifer, own a mortgage company and they have 3 children.